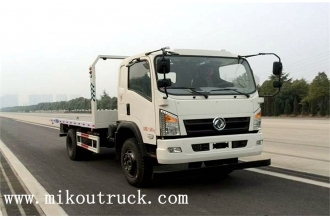 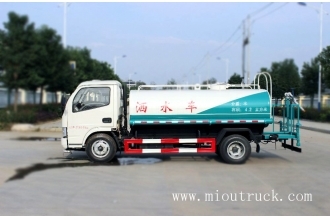 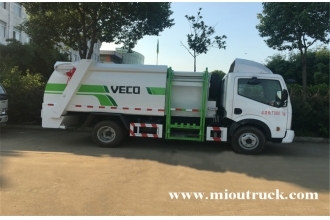 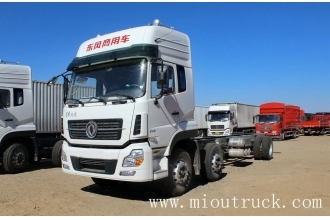 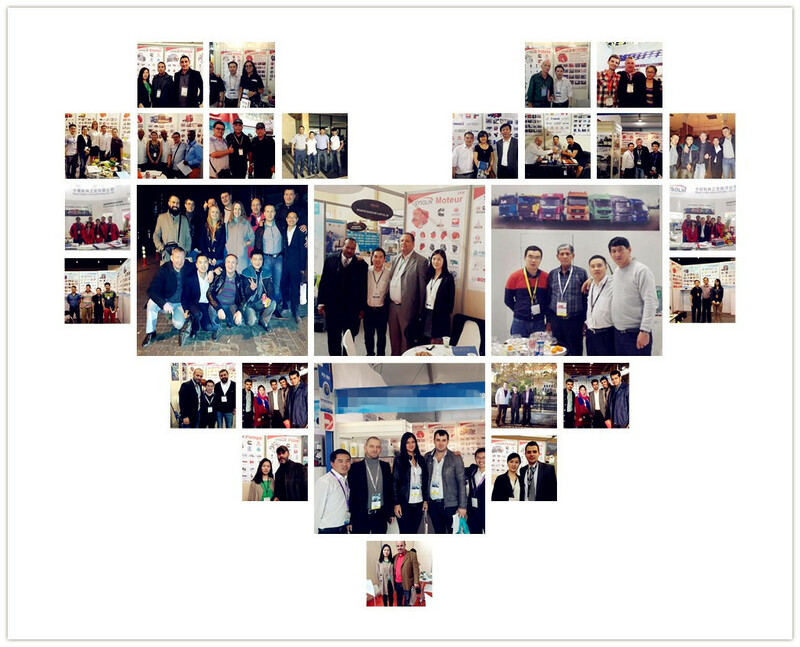 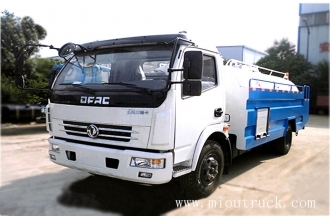 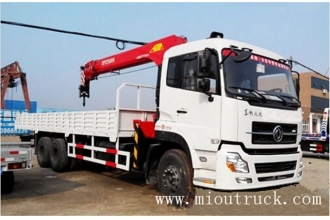 MIOU is the overseas department of Dongfeng Zhengmeng Special Purpose Vehicle Co.,Ltd which has been one of the market leaders for special vehicle in China since 1979. 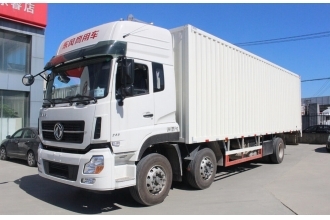 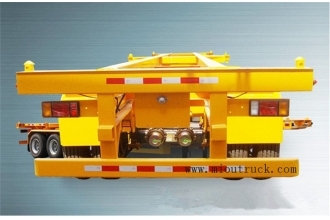 Our special vehicle has roundly passed the ISO9001-2000 and CCC certification (China Compulsory Certification). 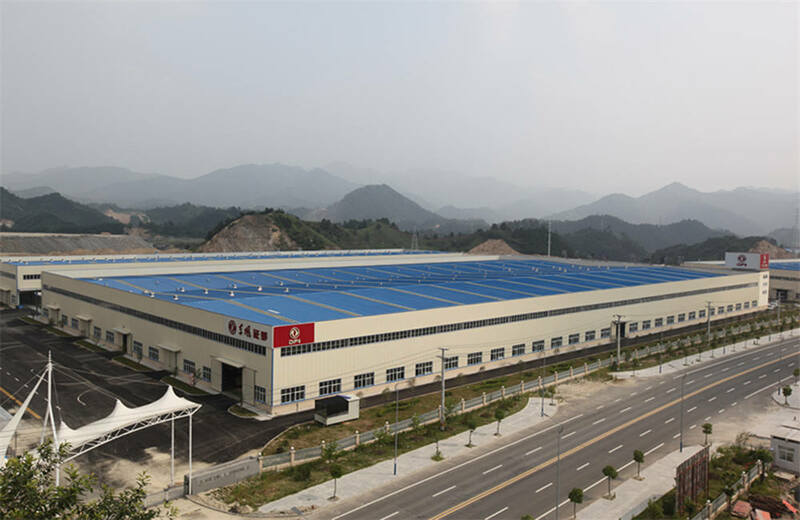 With 1200 employees, 1499 devices,the most advanced production equipment for vehicles facilities and the reliable means of detection ,best service can be provided for you.